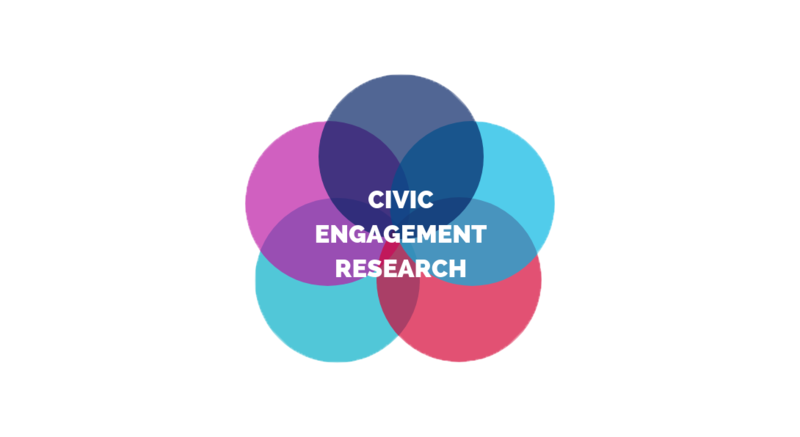 The Institute for Policy and Civic Engagement conducts and supports research on civic engagement practice and theory. The IPCE team conducts internally-directed research, produces reports and briefs alongside community partners, and shares resources with UIC faculty members through our competitive Civic Engagement Research Awards. Our research projects are informed by our Institute mission, values, and topical interests. Education What are the most effective strategies for helping the public become more informed and engaged in our democracy? Leadership How can we provide opportunities for youth, college students, and adults to develop skills necessary to become future leaders? Voice How can we help government become more responsive to citizen input? Robert Douglas's report on civic participation in the community of Roseland in Chicago. IPCE's 2012 findings on the use of dialogue and deliberation in the city of Chicago. IPCE explores the landscape of leadership development in the Chicago region. IPCE reports on the Greater Chicago Dialogue and Deliberation Community of Practice's participation and interests. The IPCE team produced a quality public engagement report and feedback for the Illinois Department of Transportation. IPCE's 2016 report to enhance public engagement quality for the Illinois Department of Public Transportation. Each year when funds are available IPCE allots research awards for faculty and research center staff to pursue projects centered on ideas about civic engagement.